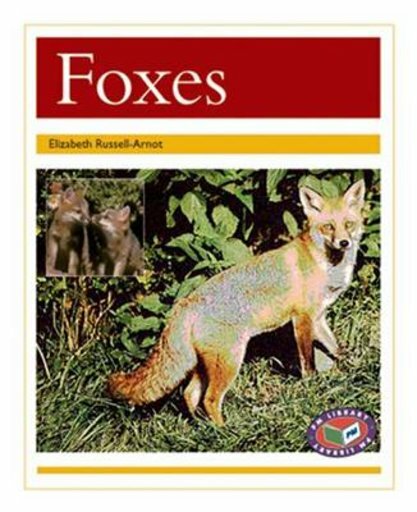 ‘Foxes’ is a factual text about Foxes. The text describes the lifestyle of these quick animals in the areas of feeding, habitats and hunting. It also describes the special way that foxes eat eggs.